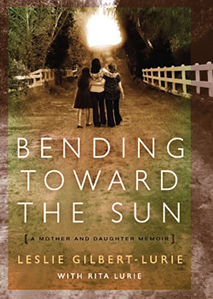 A LIFE OF MEANING: Embracing Reform Judaism’s Sacred Path, ed. Rabbi Dana Evan Kaplan PhD (CCAR Press). Writings by more than 50 rabbis, scholars, and community leaders on Reform Judaism's core beliefs and practices, and why it is critical to the Jewish future. Chosen by the Central Conference of American Rabbis as the foundation of the CCAR’s National Adult Education Curriculum on Reform Judaism: Past, Present, and Future. HONORING TRADITION, EMBRACING MODERNITY: A Reader for The Union for Reform Judaism’s Introduction to Judaism Course, eds. Rabbi Beth Lieberman and Rabbi Hara Person (CCAR Press). Sourcebook for the URJ's Introduction to Judaism and Taste of Judaism courses. 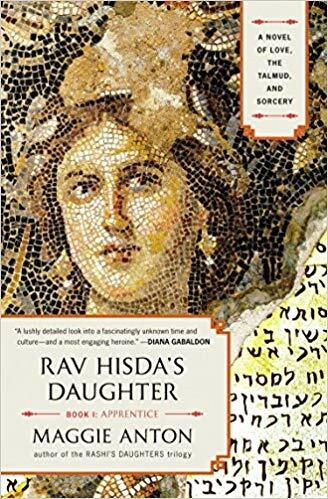 "In her depiction of the lightning-fast dialectical give-and-take of the rabbinic study hall, and the sights, sounds, and smells of Babylonian Jewish life in late antiquity…. 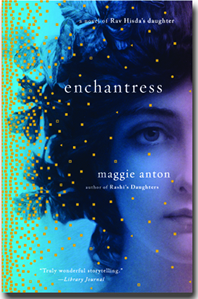 [Anton has] produced a historical synthesis that few talmudists could hope to achieve….re-conceiving of the relationship between the Talmud and the magic bowls, and the lost Babylonian world that gave birth to Judaism." 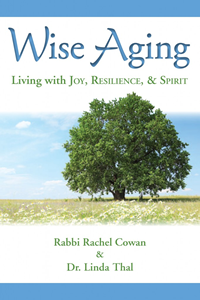 "Wise Aging opens us to the possibility that we may become more as we age: more heartfelt, more connected, more forgiving and more present to the joys of being alive. A fine book to read if you are considering growing old." 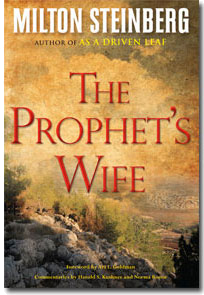 "Jewish tradition affirms that each person is animated by her neshamah – her soul. But some are blessed with a neshamah y’teirah – a surplus of soul. Laura Geller is such a person, and the beauty of her soul – her words and the deeds that flow from them – are described and evidenced in the pages that follow. They constitute a remarkable testimony to her life and being, and the voices she has contributed to the Jewish people and humanity."